If you’ve ever encountered a website you didn’t want to visit again, it may a good idea to consider blocking that website. It’s also a good idea to block websites if you have children since certain websites might not be appropriate for them. Whatever your reasons, blocking a website is not difficult at all, especially if you are using Chrome. The process is usually easy to reverse as well. 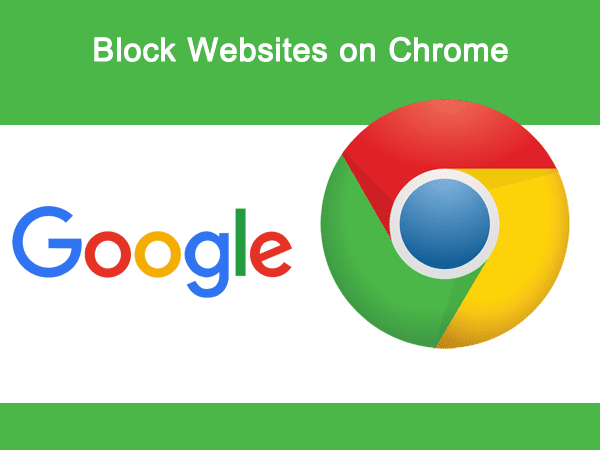 In this article, we’ll show you how to block websites on Chrome, and present a number of ways in which you can do that. We’ll be looking at website blocker software, extensions and apps for your mobile devices. There are numerous ways to block a website on Chrome using your computer. In the following sections, we will highlight the easiest and methods. Each of these methods has its own advantages and disadvantages, and we’ll talk about them as well. One of the greatest advantages of using Chrome is that you can easily customize your browsing experience with extensions. 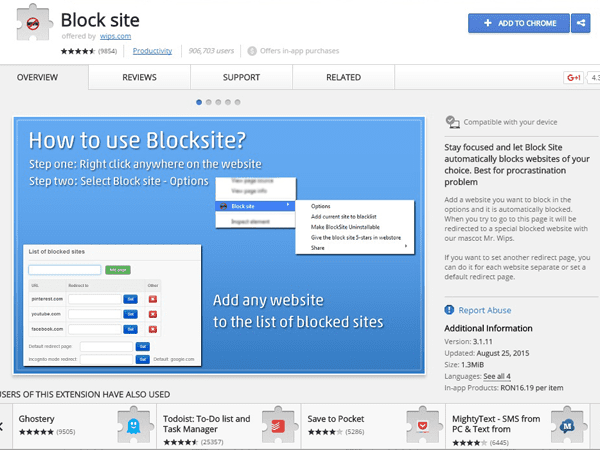 Naturally, there are extensions that can allow you to block websites on Chrome as well. These extensions are specific to the PC version of the platform, and they can block a wide range of issues, from annoying websites to unwanted ads and even malware and some PUPs (potentially unwanted programs). Some extensions have multiple functions. 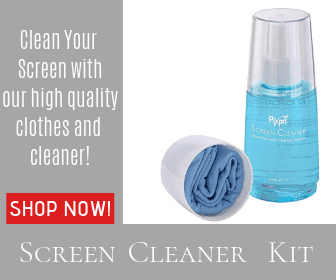 You can use them to block pop-up ads and protect you against malware as well. Others are specifically designed to block websites. The only real disadvantage to Chrome extensions is that they can slow down your computer. The more extensions you have, and the more complicated they are, the more resources they will need to operate. Still, they’re a very good option, easy to install and use. One of these apps is Block site. It’s a simple Google Chrome extension, meaning that it won’t really be taking up too much memory, and it employs a very simple, two-step process to help you block your browser’s access to any unwanted websites. Another very simple option is to simply redirect the page you want to be blocked to a different website of your choosing. This method allows Google Chrome to simply go to another page whenever an attempt is made to access a blocked website. You can attempt this by using a number of Chrome extensions, such as Switcheroo Redirector, New Tab Redirect, or Redirect Path. This trick is very useful when you encounter websites with similar sound addresses and can’t remember which is which. The downside, however, is that the redirect method of blocking websites is useful only very specific circumstances. If you don’t have a website you want to be redirected to, there’s really not much use for it. Now that we’ve learned how to block websites on Chrome for the PC, it’s time to see how to do the same for mobile versions of the platform. There are fewer options for you to block websites on your mobile device than there are on your laptop or desktop. Most of these methods are similar to the PC ones. However, there are some slight differences worth noting. Let’s take a look how to block websites on Chrome using a mobile device. The first method is the most difficult and requires the most amount of previously existing knowledge to pull off. It involves messing around with your router’s settings, something which might seem exceedingly difficult for those unfamiliar with the process. So, I’m only going to breeze through the explanation and allow the experts to tell you how to properly do this. 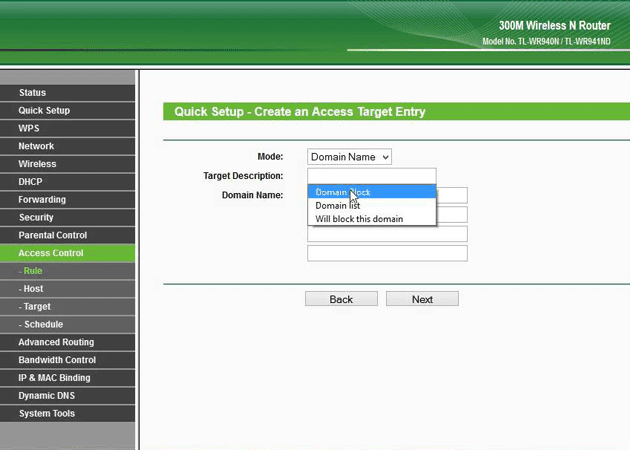 The idea is that you can use your wireless router’s settings to block certain websites. This usually blocks the website for everybody using the wireless network, but you can customize many things, including the time during which the website is blocked. Just like with the PC version, there are also apps and extensions that can help you block websites. They come in a wide array of formats and functionalities, and most of them aren’t actually free. Some do offer a number of free services, but most do not. Additionally, you have to purchase (at a reduced price) the apps for every device on which you want to block a particular website. One of these apps is called Funamo, and it offers a very extensive selection of features and options. The app can be used for parental control, for supervising a mobile device, for blocking unnecessary and intrusive ads and malware, and of course, for blocking websites. There’s also the Nanny extension for Chrome. It has most of the same functions Funamo does. The basic Nanny Chrome extension is free to install. However, there are in-app purchases you can get as well. Have you tried any of these methods to block a website on Chrome? Are there any methods how to block websites on Chrome you would like to mention?